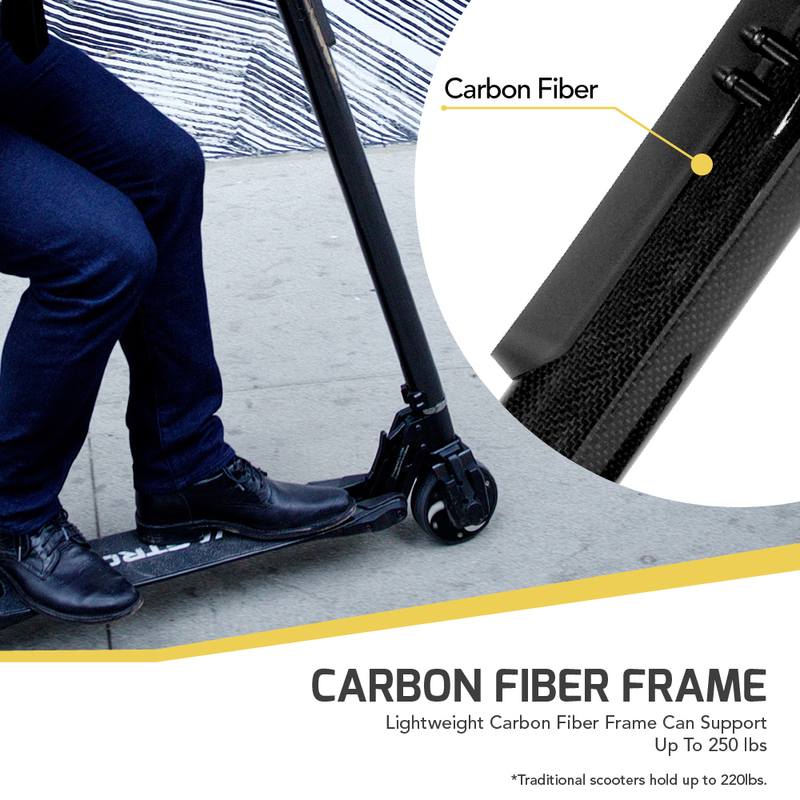 Max speed of 15MPH, range of 4-15 Miles, and supports 250 lbs. 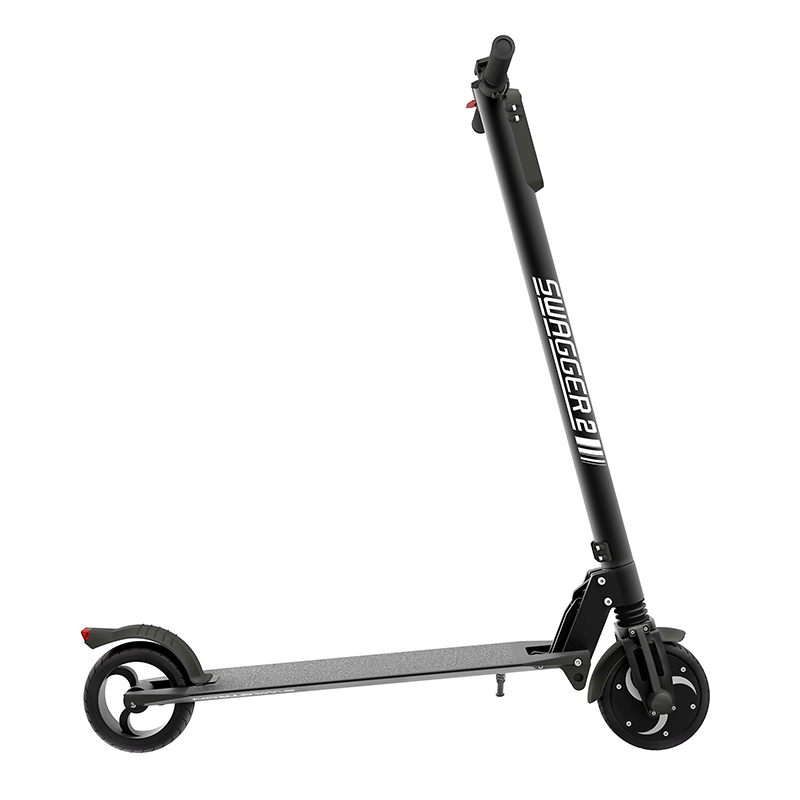 Weighing in at ~17 lbs. 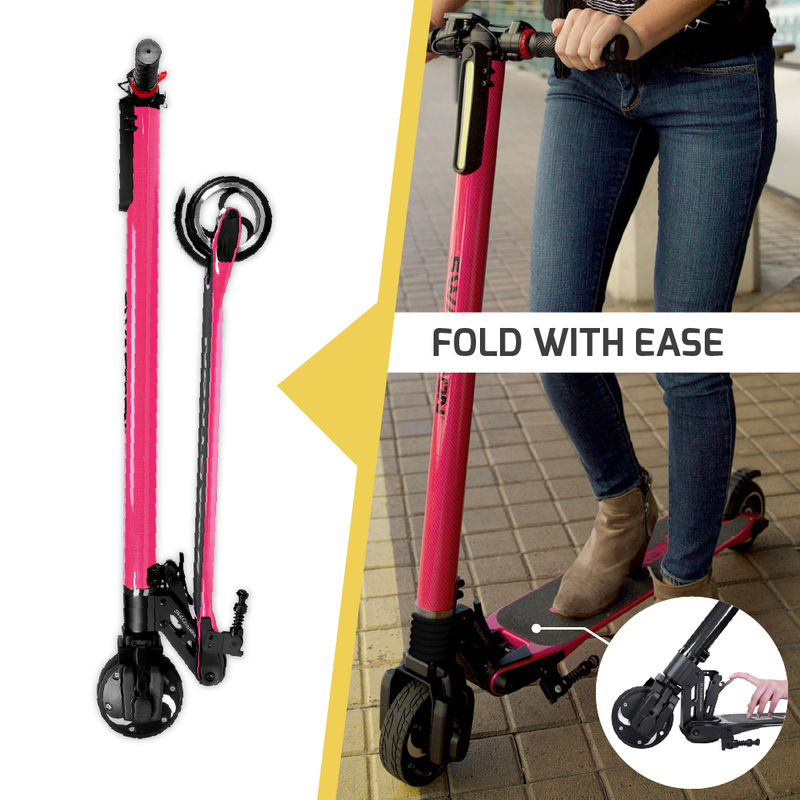 the Swagger folds with one-touch for easy transportation and storage. 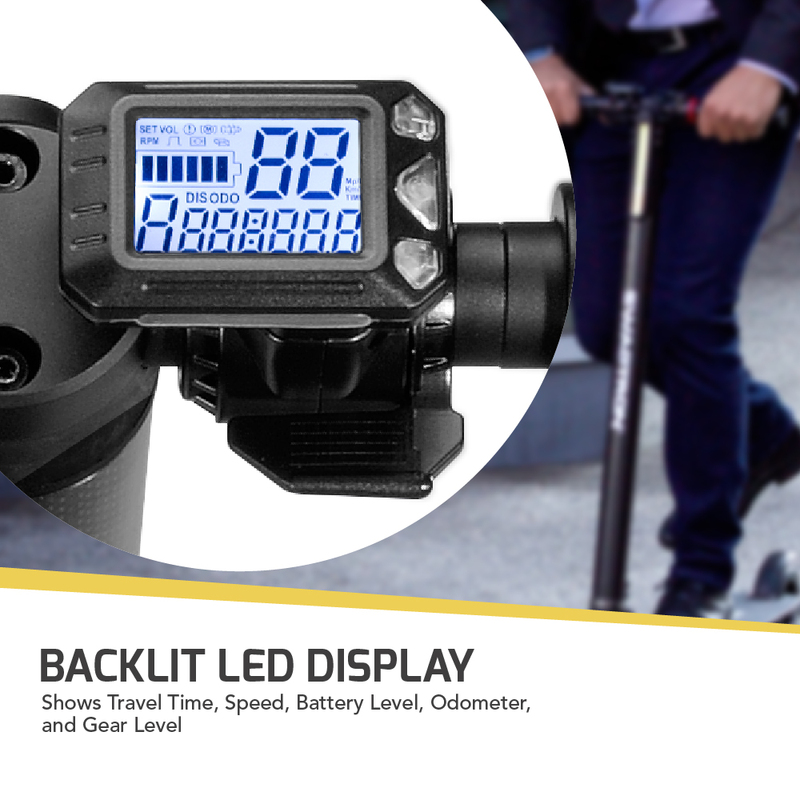 Allows you to view your speed, cycle through gears, set cruise control, and displays battery life. 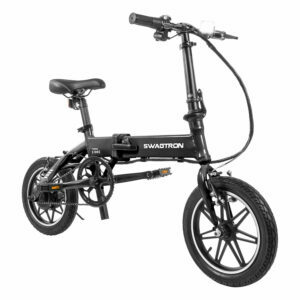 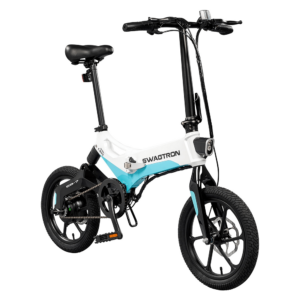 Hop on, hit the throttle and go, the Swagtron Swagger makes reaching your destination easy and exciting. 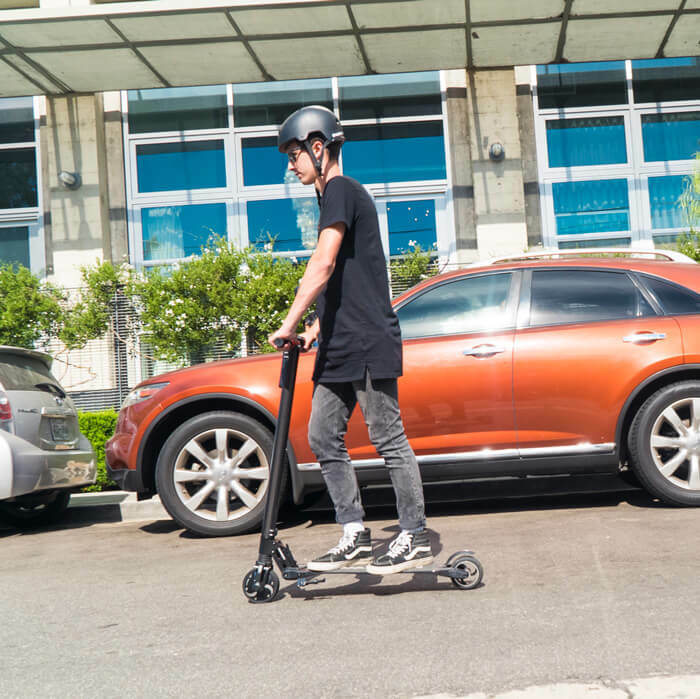 The Swagger is an eco-friendly motorized scooter that will revolutionize the way you think about personal transportation. 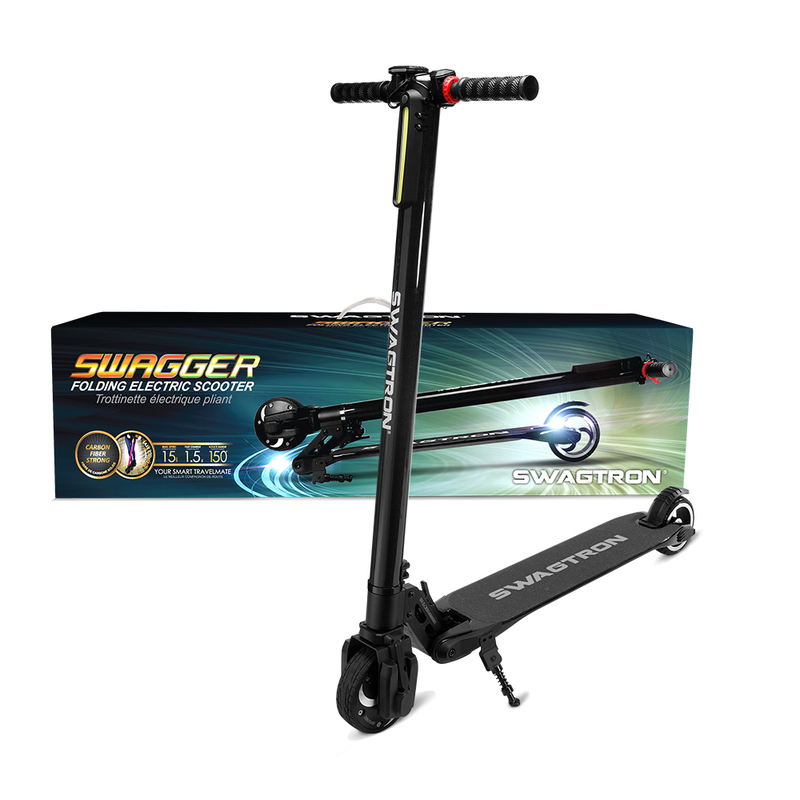 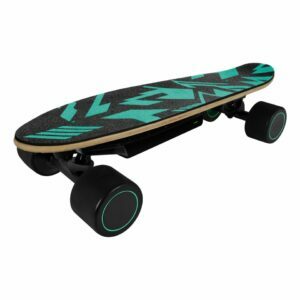 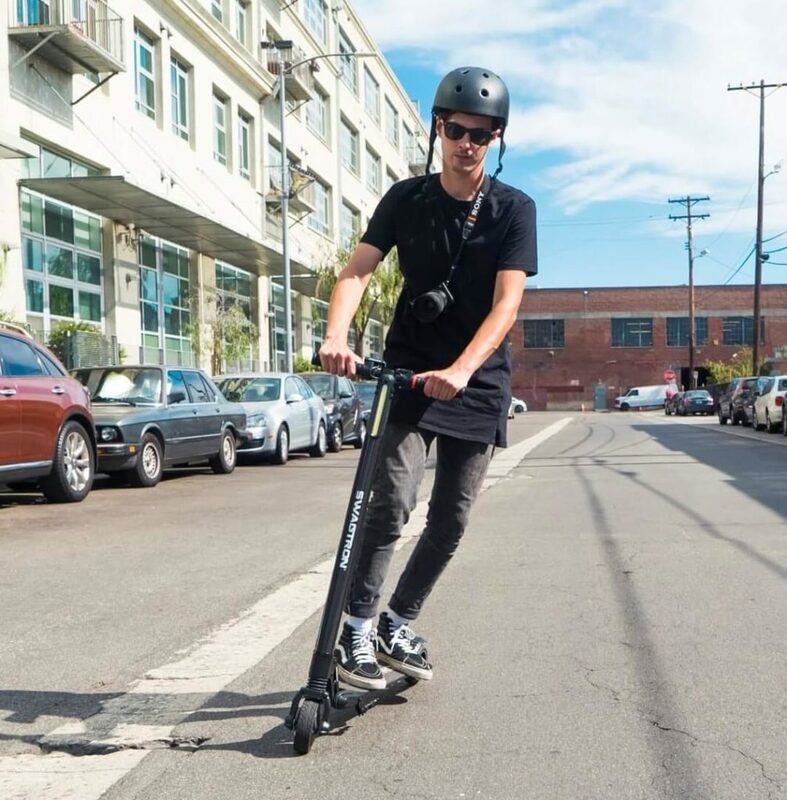 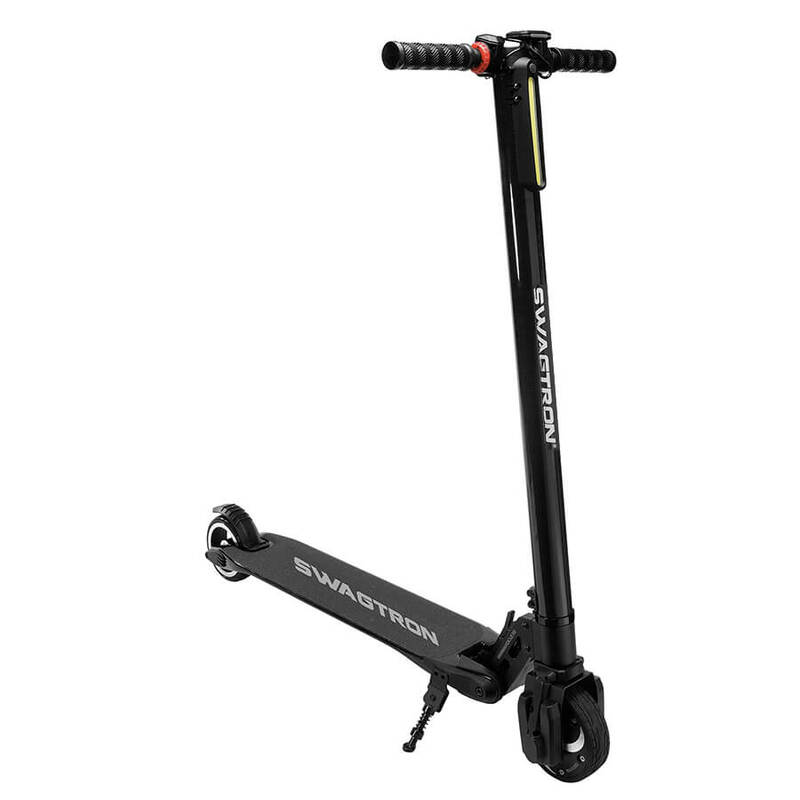 The Swagger e-scooter boasts a 24v 3800 mAh Lithium-Ion battery that accelerates the 3 Speed 250 Watt motor to 15 mph. 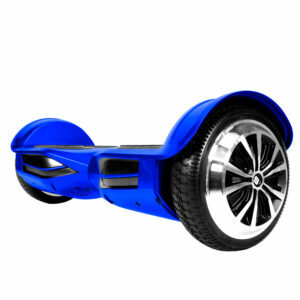 It also has a range of 15 miles and can support up to 250 lbs. 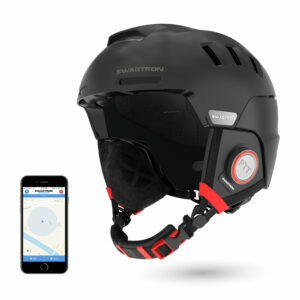 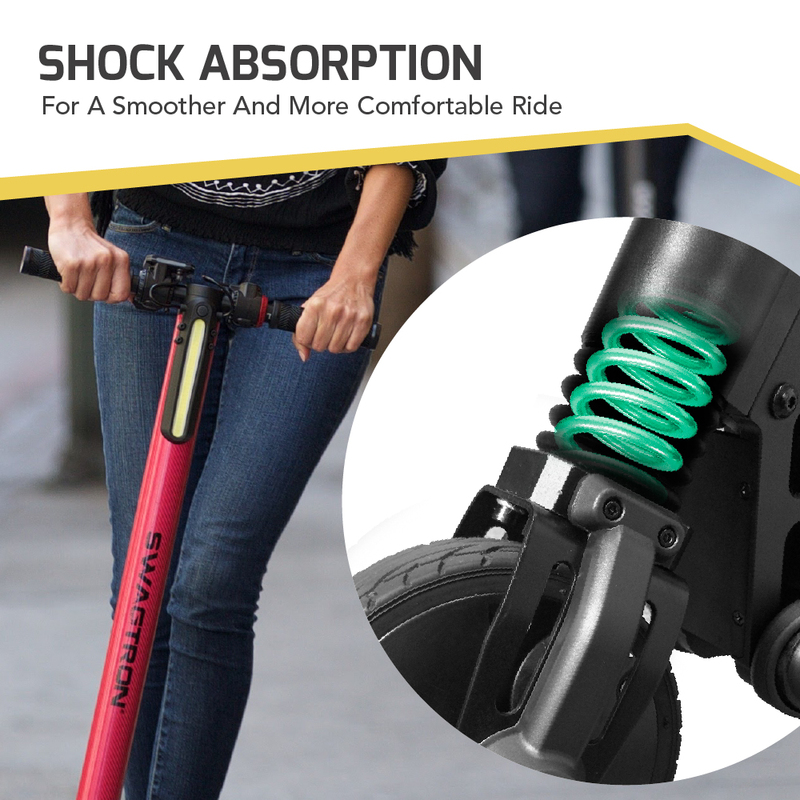 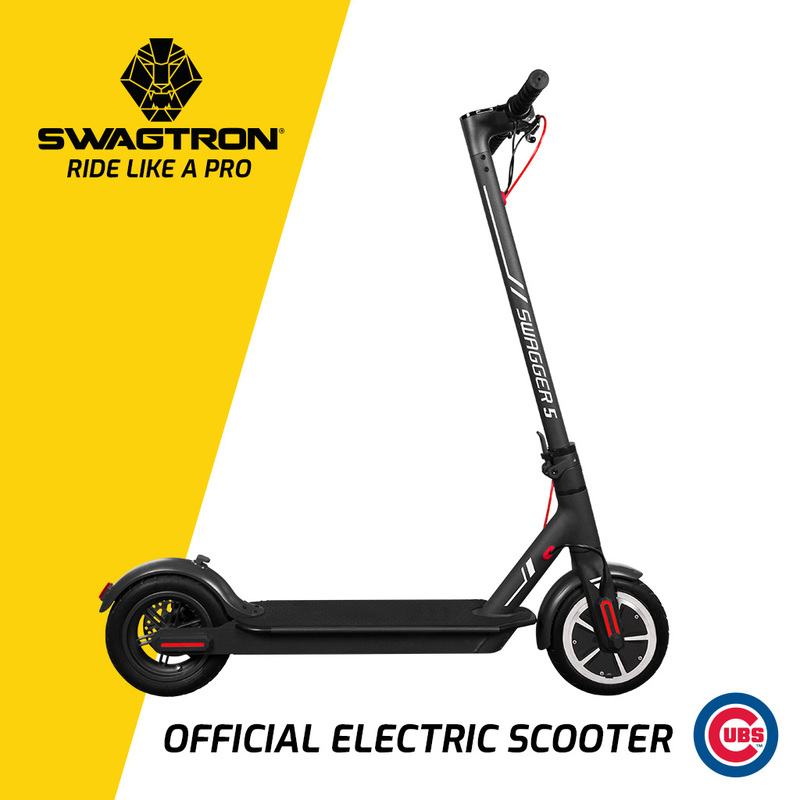 No more long walks from the bus stop, or showing up sweaty from a bicycle ride, now you can effortless zip through your morning commute to work or school with the Swagger by Swagtron.